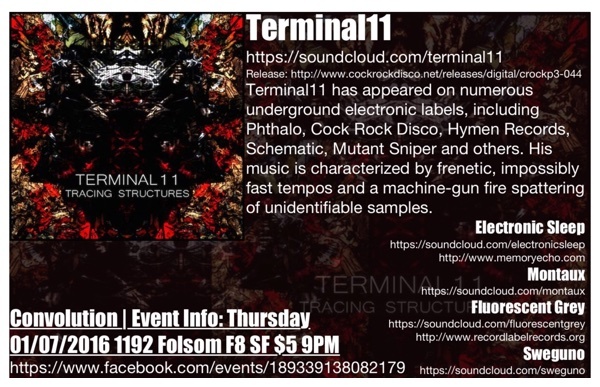 01/07/2016 Played a show with Terminal11 in downtown San Francisco. 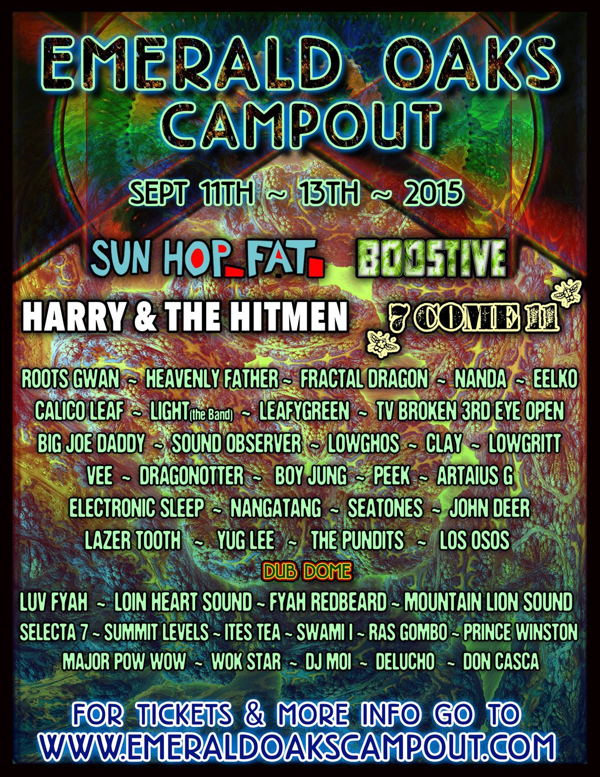 09/11/2016 Played Emerald Oaks Campout a dub, electronic, rasta, glitch festival in the bay. 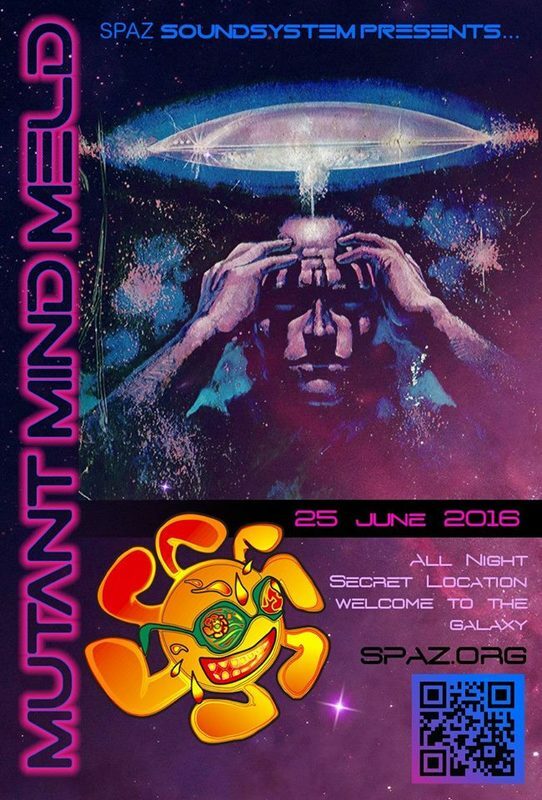 05/28/2015 Played F8 downtown San Francisco Aphex Twin SoundCloud remix party with William S. Braintree, Fluorescent Grey and Sweguno. 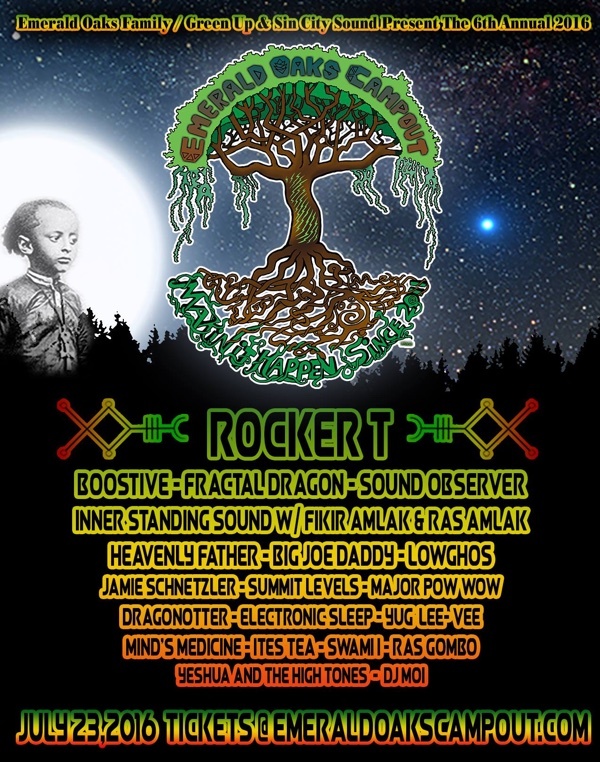 Electronic Sleep and Dragonotter played a show for a Raw Data Tour Sat March 1st... with Dialon, Perksun, iontheprize in central California. Electronic Sleep, BadMon, Clihax, Jbrave, Dragonotter played an underground show at the Memory Echo warehouse Feb 22nd.